mobile phones: how is it as a phone? 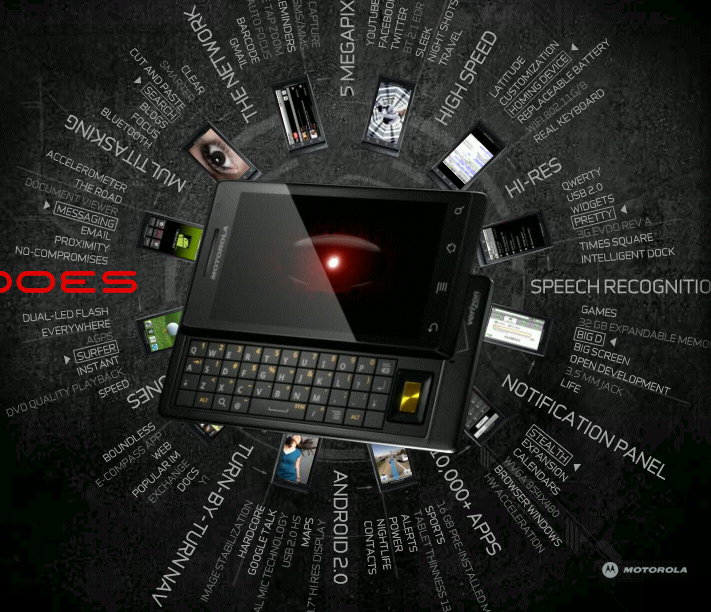 Why is Motorola targetting the iTard market with the Motorola Droid? Does the motorola droid? who knows?! The engineers might not have bothered testing. What has happened to the motorola name? merely YAPP (yet another phone producer)? Does anyone test PHONE network connectivity or test PHONE voice quality anymore? I want a slimmer motorola e815. HTC has one passable PHONE, but I am not interested in paying a $60/month verizon FINE. One cannot opt-out of the verizon penalty fee. I want to use the PHONE as a PHONE and nothing more (than the occasional SMS). Where are the QUALITY PHONES???? edit: droid “does” stuff but how well IS it a PHONE?